We Make Your Life Easier. 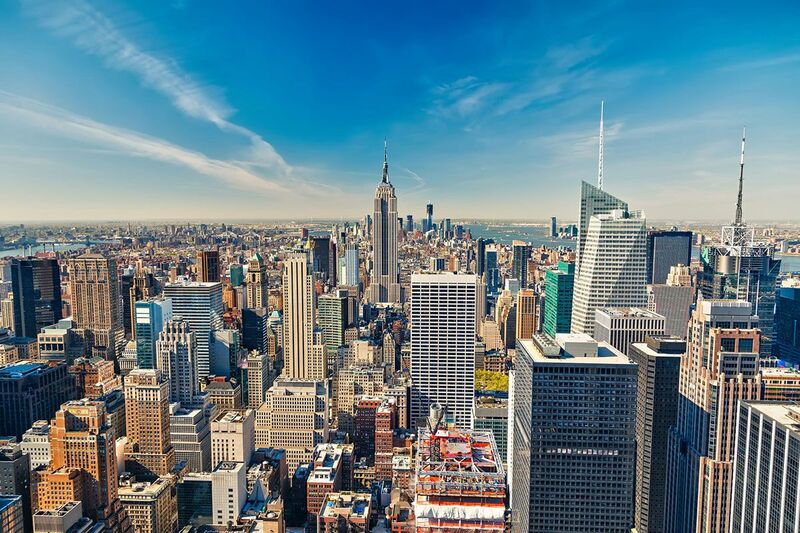 In today’s commercial construction market, we recognize the increasing need for dependable performance contractors that you can trust. We believe that providing complete solutions for flood protection products and services positions us to satisfy our customers with the best service, which is why we have created our Certified Network* of General Contractors, Architects, Engineers and Distributors. 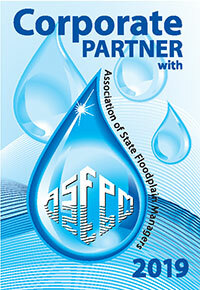 Expert flood protection analysis of your commercial buidling. 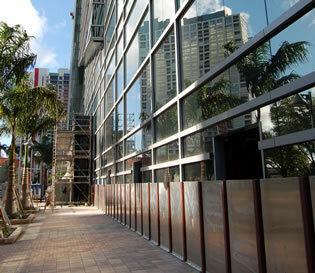 Pre-construction assistance, including design, detail, specification, and pricing assistance. *Please contact us to help you locate a Certified Distributor in your region. Excellence. 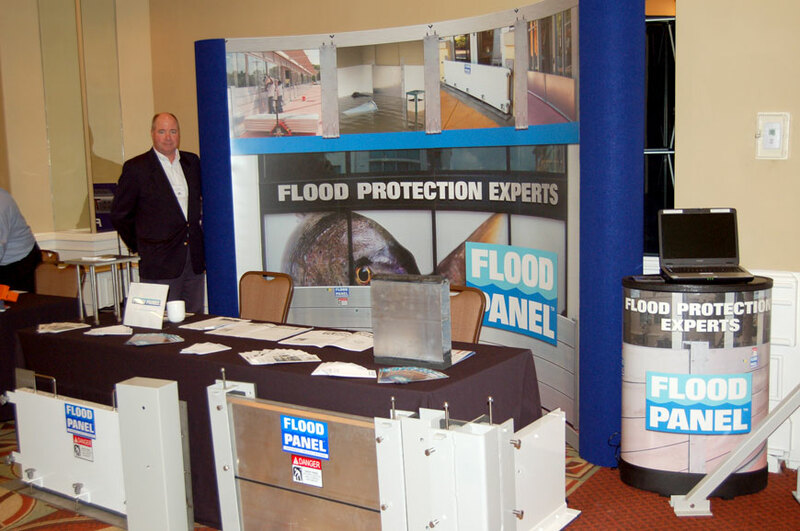 Flood Panel was founded on the principles of high quality and excellent service. 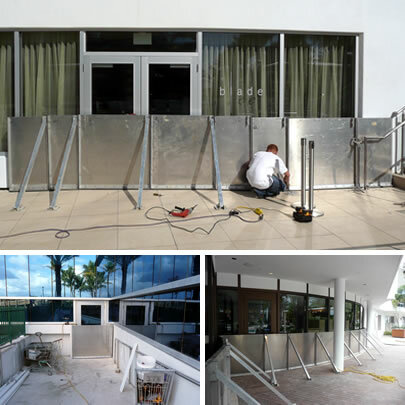 The company has over twenty years of engineering experience with its origins from Osborne Contracting & Consulting and Architecture Metals Ltd. Co. With offices in Jupiter, Florida, and a national network, we can cover the whole United States and the Caribbean.